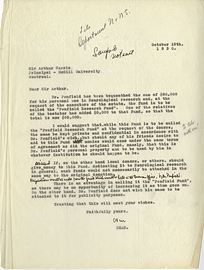 Letter from Carlyle Arnot Porteous to Wilder Penfield, July 22, 1935. 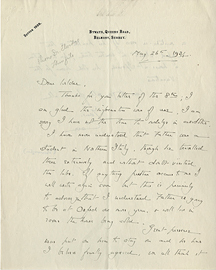 Letter from Carr Sharrington to Wilder Penfield, May 26, 1934. 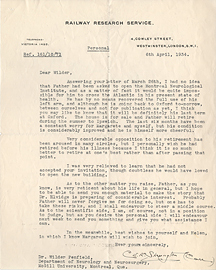 Letter from Carr Sherrington to Wilder Penfield, April 6, 1934. 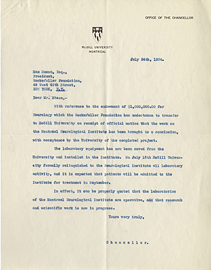 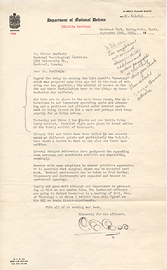 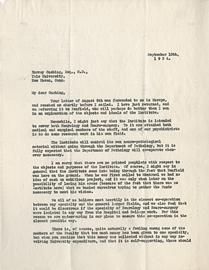 Letter from Chancellor Edward Beatty to Max Mason, July 24, 1934. 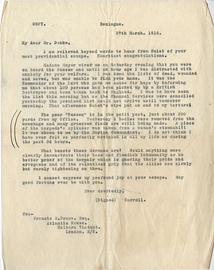 Letter from Chandler P. Anderson to Wilder Penfield, March 26, 1928. 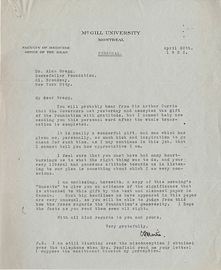 Letter from Charles F. Martin to Alan Gregg, April 20, 1932. 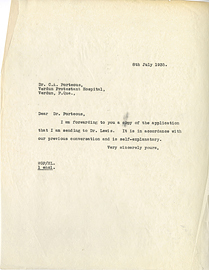 Letter from Charles F. Martin to Harvey Cushing, September 10, 1934. 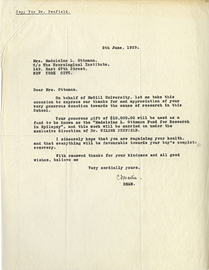 Letter from Charles F. Martin to Madeleine Ottmann, June 5, 1929. 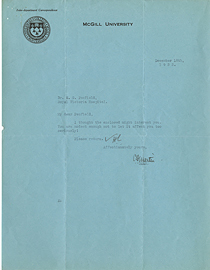 Letter from Charles F. Martin to Sir Arthur Currie, October 13, 1930. 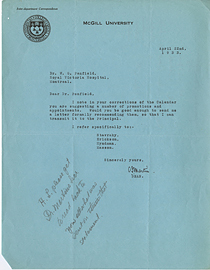 Letter from Charles F. Martin to Wilder Penfield, April 22, 1933. 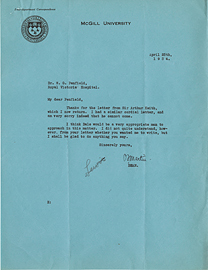 Letter from Charles F. Martin to Wilder Penfield, April 25, 1934. 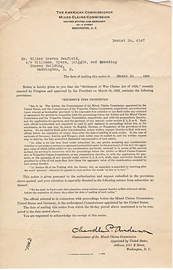 Letter from Charles F. Martin to Wilder Penfield, December 18, 1933. 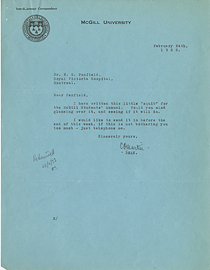 Letter from Charles F. Martin to Wilder Penfield, February 24, 1933.